Here at Howard Roofing, we believe that no roofing system is complete without top quality gutters that will protect your home from unsightly water damage. That is why we offer expert gutters and gutter protection for homeowners in the St. Louis and St. Charles areas. Our gutters will stand strong through any weather, always directing rainwater down and away from your home. The strength and durability, or “weatherability” as we in the industry like to refer to it, of your gutters is crucial. 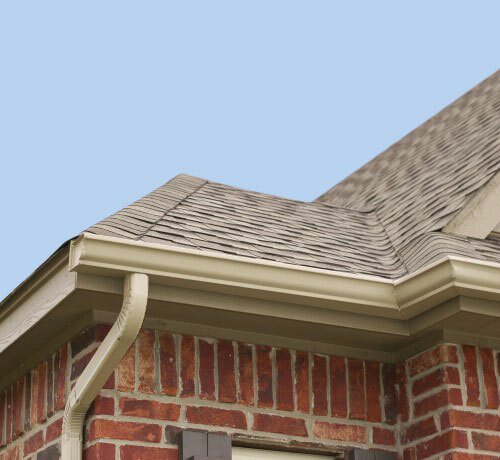 Well manufactured and properly installed gutters should be able to stand up to nearly anything that the Greater St. Louis area climate can through at them without denting, warping, or wrenching from the underlayment of your roof. At Howard Roofing, we install only the highest quality gutters, systems that utilize advanced, durable materials. The biggest qualm homeowners have with their gutters is how frequently the must be cleaned out in order to ensure that they function properly. We can help you put that time and effort to better use by installing a Gutter Shelter™ protective cover right on to your existing gutters. This advanced system eliminates clogs by preventing the build up of leaves and other debris. You can learn more about the Gutter Shelter system on our Gutter Shelter page. 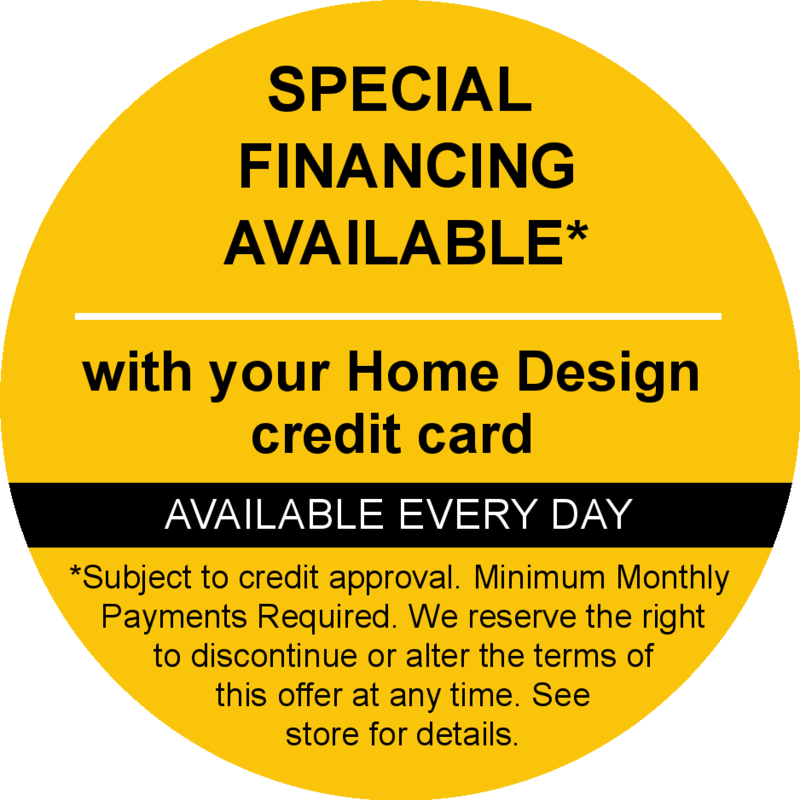 As with all of our home improvement services, at Howard Roofing we back our gutters in St. Charles, MO and the surrounding areas with a lifetime warranty – guaranteed for the life of your home and transferrable to the new owner when you sell your home. To get started on your gutter project today, give Howard Roofing a call at (636) 333-1690 and schedule a free in-home, no obligation consultation with the company that has been a leading source for quality roofing and gutters in St. Louis, MO & St. Charles, MO for more than 45 years!